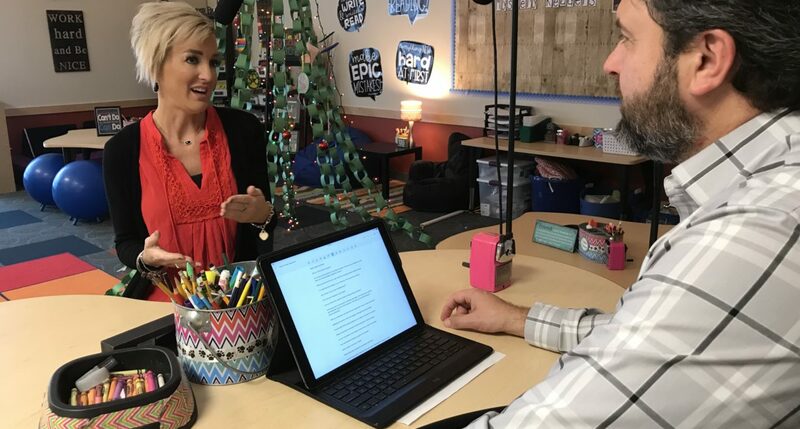 Kayla Delzer is a third-grade teacher in Mapleton, North Dakota, whose ideas of reimagining education and flexible seating make her a prominent speaker and author on the topics in the United States and beyond. In this podcast, Delzer talks about how she began using technology in her classroom, what sparked her idea of flexible seating and classroom redesign and how she continues to challenge herself and others to reimagine education. Delzer also talks about what she believes is the foundation of every successful classroom. Delzer grew up in Lakota, North Dakota, where both of her parents were teachers (her mother is retiring this school year after more than four decades in the classroom). Delzer says she knew from her first day of kindergarten that she wanted to be a teacher.